Meet one of our investors Jaak. He started investing at Bondora in 2013. 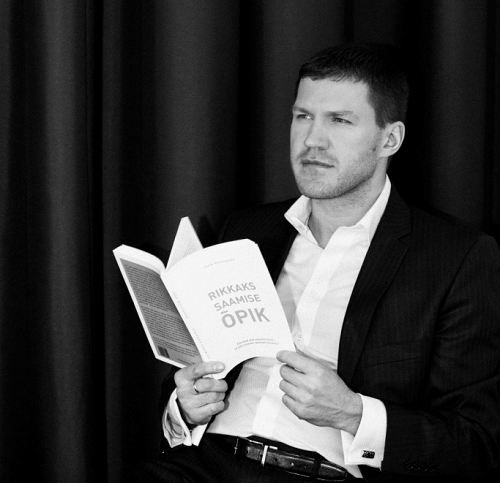 He is living in Estonia and considers himself mainly as an investor who is also involved with projects in education. The main reason why he decided to join Bondora was to diversify his investments between different asset classes and Bondora provided an opportunity to earn 15%+ return from lending. Although he doesn’t feel like there’s a need to spend much time on managing his Bondora investments, Jaak still likes to usually check his portfolio in the mornings to see how it’s performing.